We are looking for experienced (min 15 years), time served, electricians to join our Sussex based team on a subcontract basis. We are currently working on a project in the Crawley area which will last qpprox 5 months. Successful applicants should be fully qualified, highly motivated with an ability to work alone and as part of a team. We will require that all work is carried out to the highest of standards achieving client satisfaction whilst keeping to budget. City and Guilds 2330 level 3 or equivalent, Testing 2391 qualified with practical hands on inspection & testing experience. BS 7671 17th edition regulations desirable but not essential. 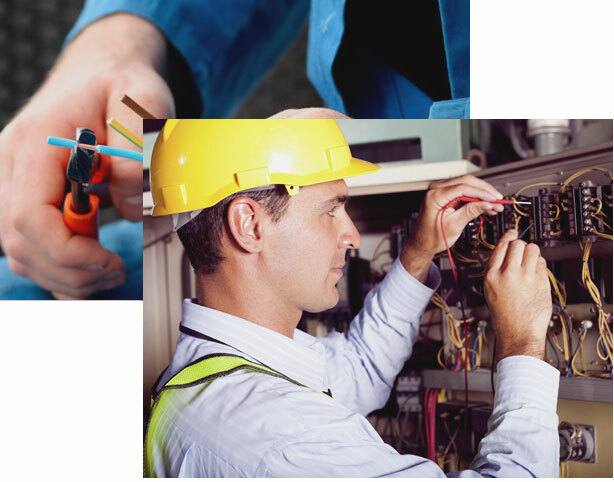 We are looking for experienced (min 15 years), time served, electricians to join our Sussex based team on a PAYE basis. We currently work across Sussex and surrounding counties and carry out a wide range of projects. Bexhill Electrical (Southern) Ltd is committed to safeguarding and promoting the welfare of children, young people and vulnerable adults and expects all staff and volunteers to share this commitment. We want to be an inclusive and diverse employer of first choice reflecting the community we serve and particularly welcome applications from all underrepresented groups.